Fancy a sensational view of one of the world's most glorious harbours? Are you moderately fit? Brave and, above all, not scared of heights? 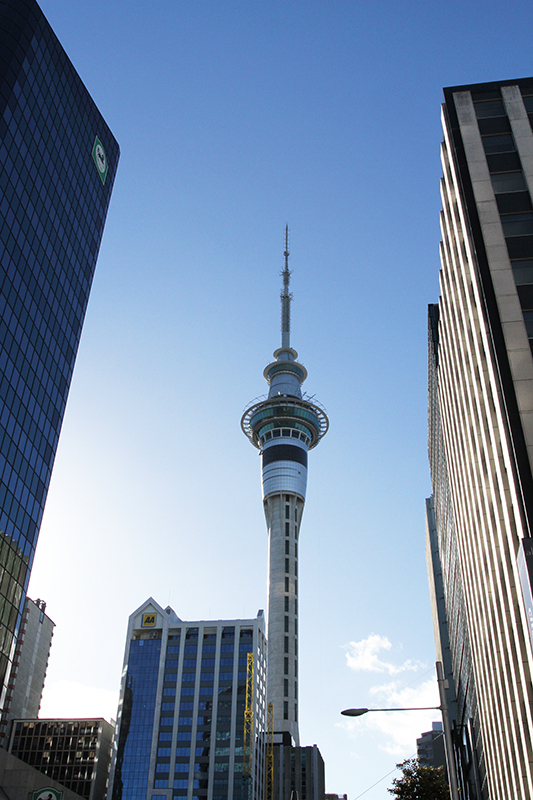 If you can answer yes to the above then why not take on the Vertigo Climb at Auckland's Sky Tower. Did we say at? We really meant up! Yes you can climb the highest man-made viewing platform in the Southern Hemisphere - a vertigo inducing 300 metres above street level - and get breathtaking views that few people get to see. Organisers say you can see both of Auckland's harbours - the Waitemata and Manukau - as well as the Tasman Sea and Pacific Ocean. Throw in the islands of the Waitemata Harbour and up to 48 volcanoes and you have more than enough to keep your attention. The daily climbs take 2.5 hours.